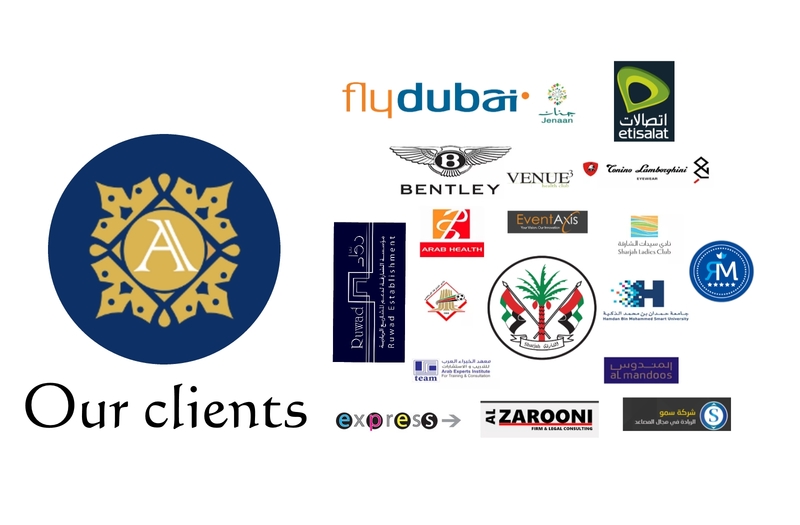 covering every aspect of multimedia production, creative design, communications, digital development and event management. 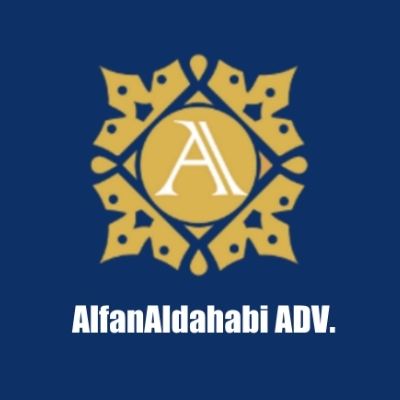 Our vision is our blueprint and influences every aspect of our integrated services, enabling Alfanaldahabi advertising to achieve consistent, sustainable growth whilst adding value to our clients. Through our constant commitment to groundbreaking innovation, inspiration and imagination, we continue to exceed expectations by engaging the talent and passion of our team.